I’m still recovering from what is undoubtedly the best and wildest weekend of the year here in Sweden – Midsummer weekend. This was my second year being in this beautiful country for what is one of the most “egregious” holidays I’ve ever celebrated. 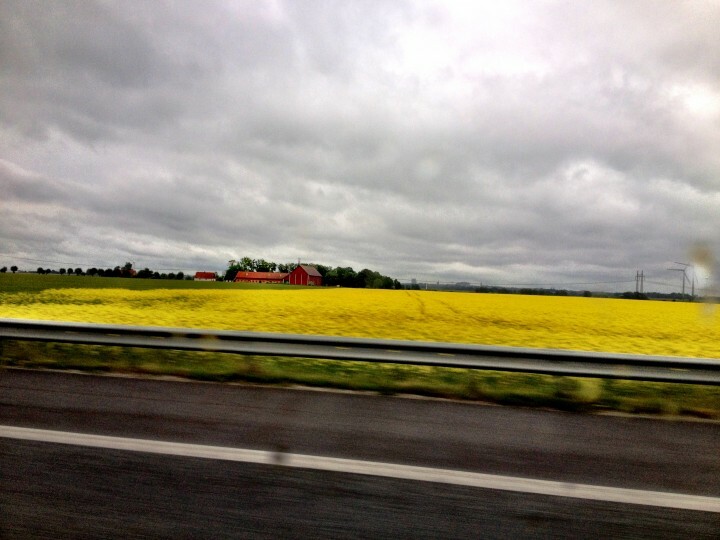 Midsummer is pretty much THE holiday in Sweden – bigger than Christmas or Easter. I’d say it’s even bigger than Christmas and Easter combined. I’m not going to go into detail about the origins of it, if you’d like to know more you can educate yourself on Sweden’s website. If you ask most Swedes what Midsummer is they are not going to bust out historical facts but rather are likely to tell you something like this: it’s going out to the countryside, spending time with loved ones, eating lots and lots of herring and strawberries, drinking lots and lots of snaps, singing silly songs, wearing flowers in your hair, dancing around the Midsummer pole, and just overall good times.